Leigha Butler Before yoga absorbed her every moment, Leigha spent nearly ten years teaching college literature, journalism and environmental writing. 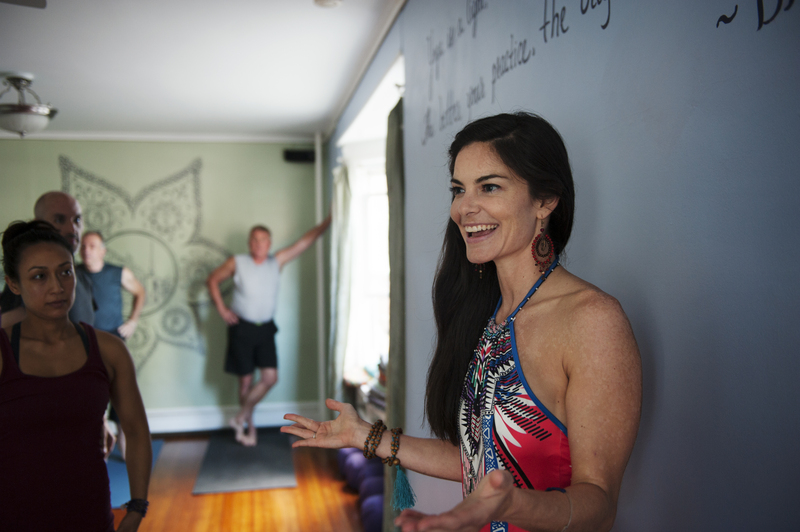 Now she marries her love of teaching the written word with her love of teaching yoga. 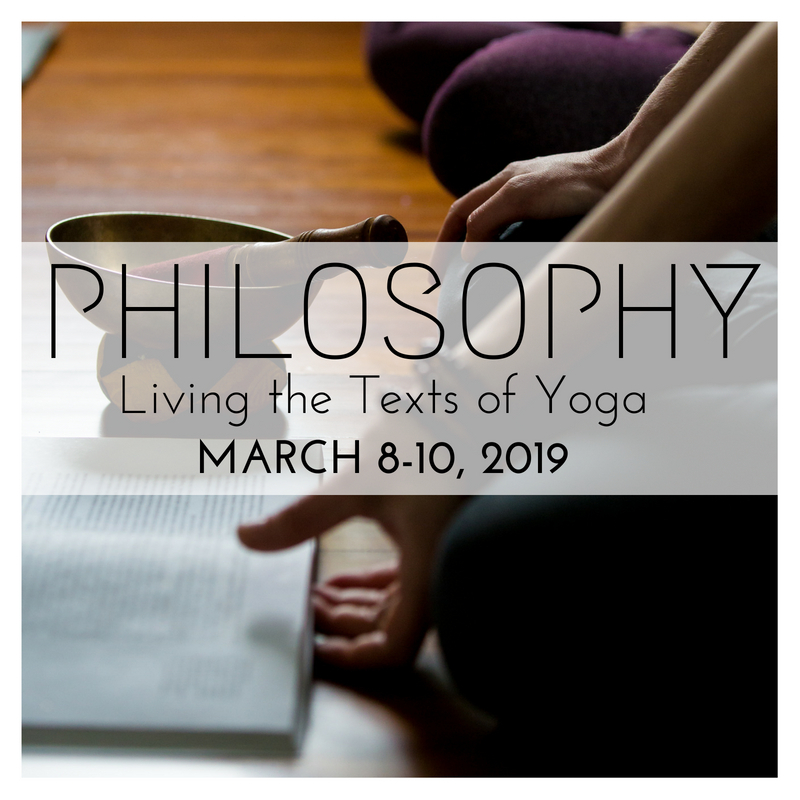 Join her for a down-to-earth, meaning-packed weekend of yoga philosophy, self-exploration and lifestyle development. So often in yoga class there isn’t time to slow down and talk about details or dive deeply and talk about the bigger concepts. In this workshop you will learn about some key concepts of yoga, and why when we put them into action yoga really works. We’ll talk about breath or vinyasa, energy locks or bandha, gaze points or dristi and postures or asana as vehicles for transformation then put them into practice right away, and much more. There will be plenty of time for questions and discussion. As a former dancer, Laura has always been kinesthetic, but yoga is what made her finally feel at home. A devoted Ashtangi and reverently rebellious yoga teacher, she has studied extensively in the United States as well as in Mysore, India with Sri K. Pattabhi Jois and Sharath Jois. 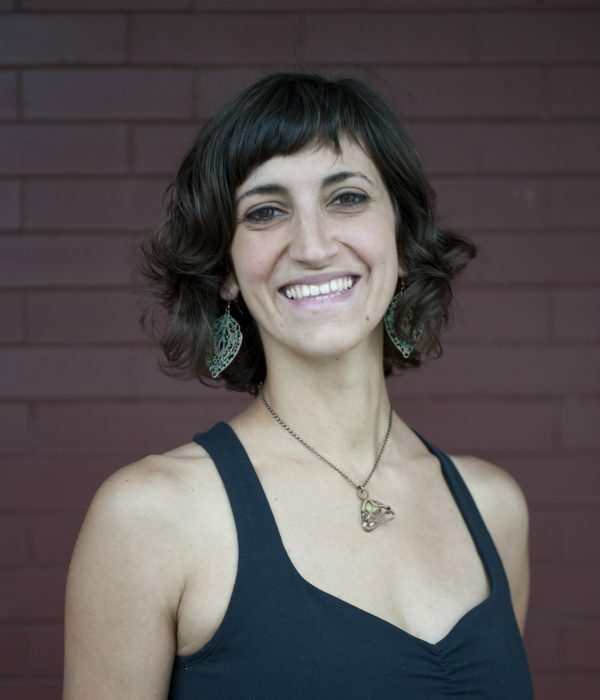 Laura teaches both traditional Ashtanga as well as Ashtanga-influenced vinyasa in workshops, classes, and private lessons in the New York City and Woodstock areas. She also offers cooking classes and health coaching and most delights in making healthy indulgences for everyone. She offers deep gratitude to all the friends, mentors and teachers who have guided her and kept her company along the path. 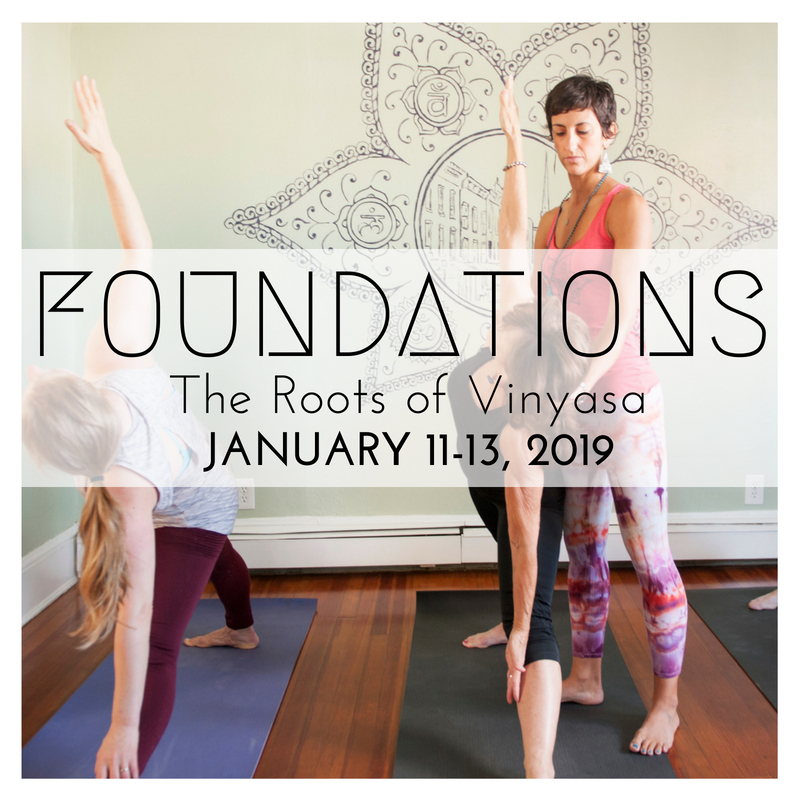 Over the last two years, you may have noticed more weekly Ashtanga offerings at The Yoga House, and it may have brought about some questions about this mysterious style of yoga. We want to demystify this practice and open the conversation about what ashtanga yoga is about and answer any lingering questions you might have. Join Ashtanga instructors Laura Olson and Jacquelyn Nash for this free info session intended to help you gain some insight about the Ashtanga practice and determine whether this might be a path you’d like to embark on. All are welcome. Read more about the Asthanga Practice here and learn about our Asthanga program here.